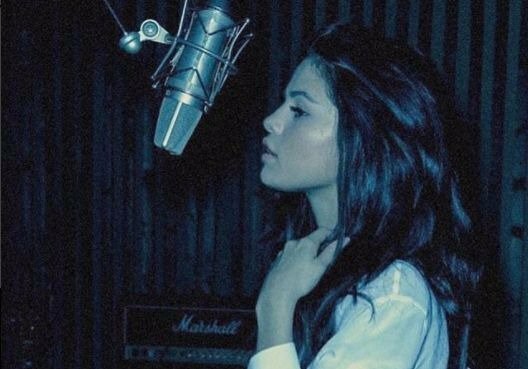 She's been in and out of the studio over the past few months, and Selena Gomez is finally ready to show her fans what she has been working on. The former Disney star has revealed that she will release a brand new song called 'Back to You' on May 10. "I'm so excited for you guys to hear it," Selena wrote on Instagram. 'Back to You' will feature on the season two soundtrack of the popular Netflix show, '13 Reasons Why'. Selena is an executive producer on the show. The 25-year-old's fans are already speculating that the new song, which she co-wrote, is about her on-again-off-again relationship with Justin Bieber. The couple split in March after rekindling their romance for the umpteenth time in 2017. Selena revealed in December last year that she was back in the studio working on her next album. She told BBC’s 'The Radio 1 Breakfast Show With Nick Grimshaw' that she will be pouring her heart out in her new music. Her break-up with Justin, her kidney transplant surgery, and a stint in rehab will surely make for some emotional songs. “I think it’s fair to say that people know the year I’ve had, and I’ve poured my heart into my music and I wanted it to be fresh...It wasn’t really about charts for me or numbers. It was more just about what I could creatively do for my music. So, yes, I can successfully say that my inspiration for this next album is in full motion and it will be very soon," she told Nick Grimshaw.